For wine lovers, the real question is not which of the egg or the chick came first. It is rather more whether cheese was first made to go with wine or was it the other way around. This answer to this question though, I am sorry, but I will not be able to give you now. However, if the sound of cheese and wine has got you excited then read on.. 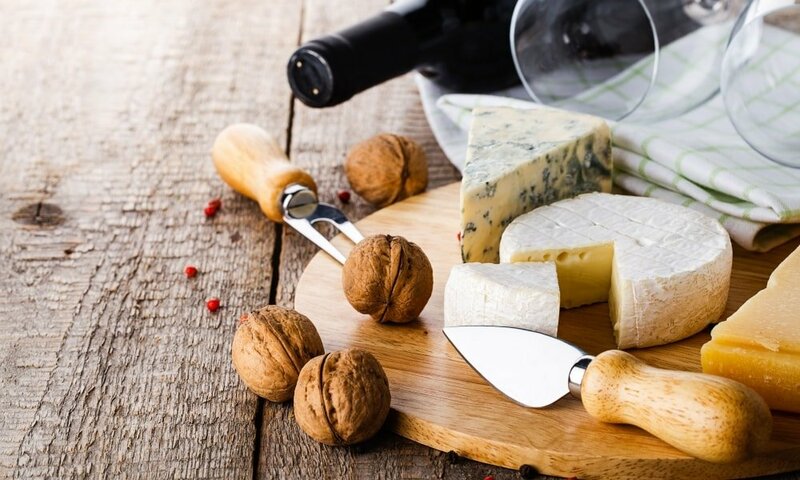 Cheese and wine pairing is one of the most written and talked about subjects when it comes to gastronomy. 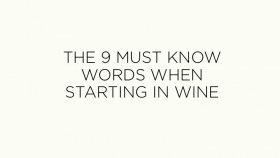 It’s probably also one of the most common themes for wine tastings. And it is definitely a subject on which I have received many, many questions from you guys. So, I’ve decided to give you a short guide to matching these 2 together. Do not pair cheese with red wine… Yes, you’ve read that right. Choose white wine. 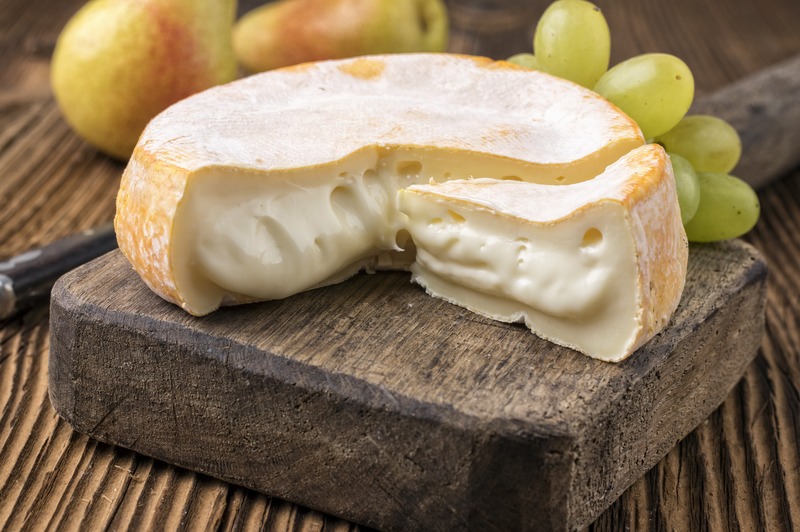 Apart from a very few exceptions, the best wine for cheese is practically always white. Milk protein precipitates the tannin from red wines. So why do so many people in Italy, in France and elsewhere in the world drink red wine with cheese? I am a fervent supporter of regional wine to regional dish, and most times, in the old world, the wine that is drunk with the local dish is the best possible match. And yes, I know, many people back home in France think that nothing matches a camembert better than a solid Bordeaux. But I am sorry to say that it is probably the worst pairing you can go for. This is probably a result of people having red wine left over from the main course and finishing it off with cheese. It’s probably been passed on from parent to child as the perfect match, but it’s wrong. Thankfully, many gastronomic personalities are also coming out and expressing the view, that white wine is best with cheese. From top sommeliers and chefs to wine writers, things are changing. So, is it just any white wine with any cheese? Well, it’s not quite that simple… the tastes, flavours and aromatic profiles are so varied that the wines you need to pair them with are going to have to be very different. 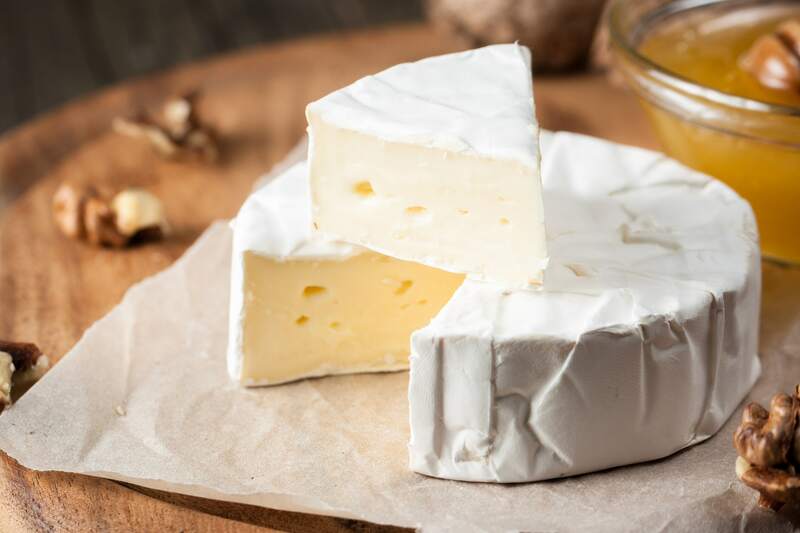 To make this easier than looking at every cheese and pairing them up to their ideal wine, I’ve broken it down to the different categories of cheese. 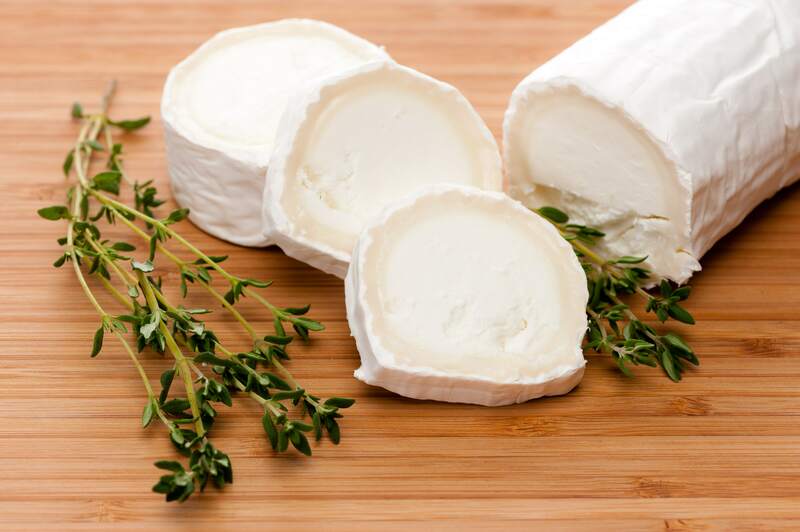 Crottin, Briquette, Charolais, Berkswell, Innes Brick, Innes Log, Ragstone, Cypres Grove Chevre, O’Banon, Acidina, Caprino, Ircano, Cabecou, Rocamadour. These cheeses go really well with crisp, unoaked white wines with a good aromatic profile. Think Sauvignon Blanc, Chenin Blanc, dry Rieslings or dry crisp Chardonnay. Old white wines such as old Burgundies (Meursault, Chablis Grand Cru, Puligny) or old slightly sweet Rieslings, or Gewurztraminer can make for an unforgettable pairing. Here, the ideal match is really going to be with Champagne or sparkling wine with a bit of weight; which makes for a delightful match. If you want to go white, I would recommend Chardonnay or Chenin Blanc without any oak but with a bit of weight. 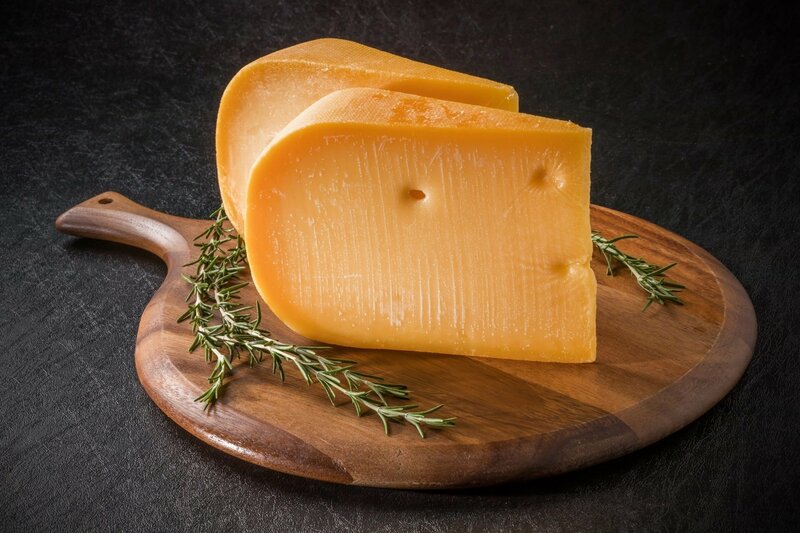 Cheddar, Comté, Tome, Edam, Gouda, Manchego, Parmesan, Provolone, Pecorino, Cantal, Mimolette, Fontina, Coolea, Lancashire, Red Leicester, Caerphilly. As a rule of thumb, the harder the cheese the bigger the wine you’ll need. By this I mean the weight of the wine. The saltiness in these cheeses will also be calling for a good sweetness. You can go for some old Viogniers or big, old Chardonnays or white Rioja. These wines with a will have developed nutty flavours to match the cheese and their richness will be superb with the saltiness. For the softer, semi hard cheeses, you can have more fruit and less weight, so younger wine will be great matches. Stilton, Gorgonzola, Roquefort, Queso de Cabrales, Bleu d’Auvergne, Cashel Blue, Ba Ba Blue Sheep. 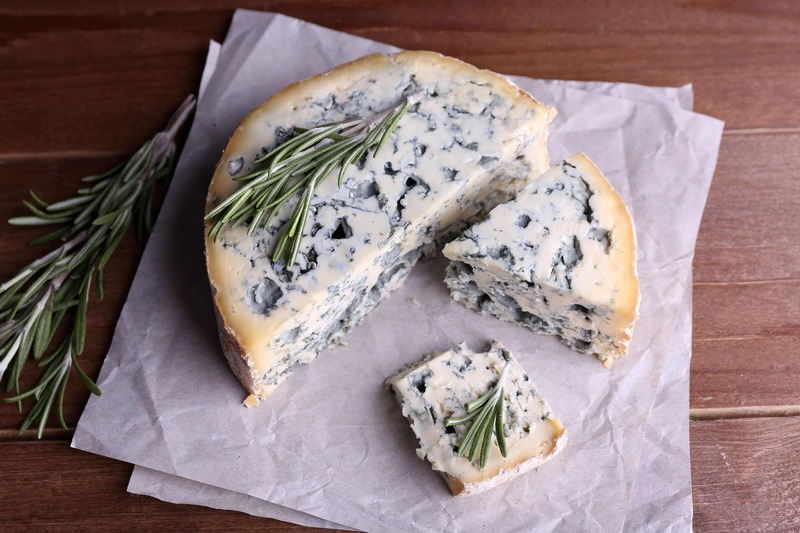 For blue cheese, we’re going to match the saltiness of the cheese with sweetness from wine. Wines such as Sauternes, Sweet Muscat, Tokaji, Recioto, Sweet Gewurztraminer, Sweet Sherry and port will really blow your mind away. These matches will delight anyone. I will dive in deeper to cheese and wine matching later where we will try to look at each category in more detail. So for your next wine and cheese tasting even or party, try getting white wine principally and a the odd red wine just to see as a comparative tasting and you will realise how much of a delight white wine is with cheese – and you won’t go back! Hey! Great article, I didn’t know white wine was better with cheese and so I want to try it! I love a good, mature Cheddar, what wine will be the perfect matching for it? As described in the article, good wines could be White Riojas – the folks at Vinoa have a Rioja Blanco from Bodega La Orden which is wonderful.